Amazon.com description: Product Description: For sophmore, junior, senior, and MBA-level MIS and Information Systems courses. These authoritative authors continue to define the MIS course by integrating coverage of essential new technologies, their applications, and their impact on managerial decisions. 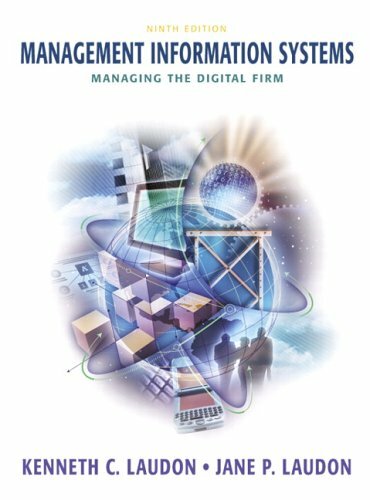 About: Informational book regarding transitioning to digital firms and related information systems.